In 1972, Denver became the only host city to reject hosting the Olympic Games. For Colorado’s emerging ski industry, the voters’ rejection of the Games came as a blow. The state’s burgeoning ski industry joined the U.S. Forest Service in promoting the Winter Games, understanding them as a way to market the states burgeoning ski industry to the world, as well as leverage the development of a new ski resort. Yet, voters’ growing concerns over economic and environmental costs led to their rejection of the Olympics and marked the opening of the state’s political fight over growth, the environment, and ski resorts. 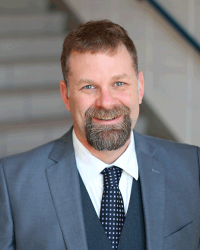 Presented by Dr. Michael Childers, Assistant Professor at Colorado State University and a sixth generation Coloradan. Raised in the Fraser Valley, he grew up skiing and watching the state’s mountain towns grow into sprawling resort communities. 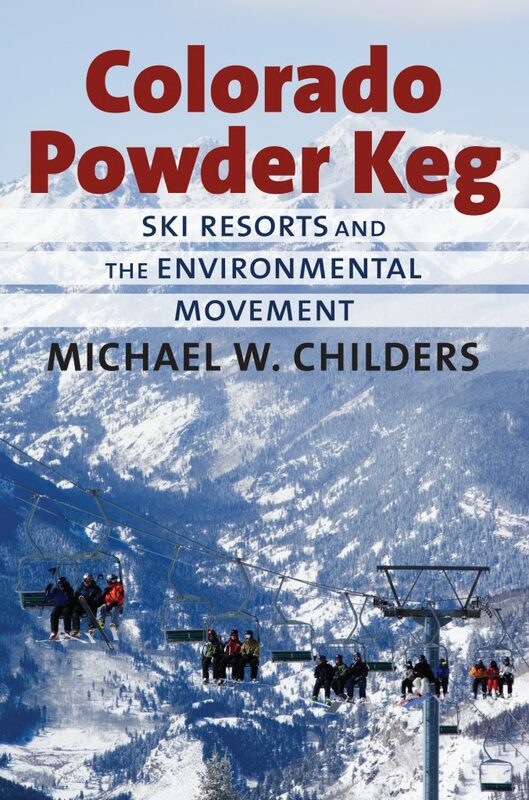 That experience led to his first book, Colorado Powder Keg: The Ski Industry and the Modern Environmental Movement. Tracing the history of the state’s ski industry and its role in reshaping U.S. Forest Service management, the book won the International Ski Association Ullr Award and was runner-up for the Western Writers of America’s Spur Award. Childers now lives in Fort Collins, where he teaches environmental history and is a member of the Public Lands History Center.